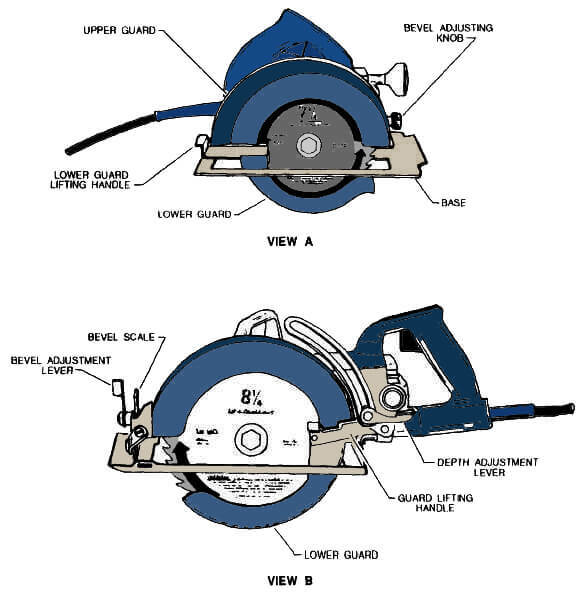 Category Archives for "Reader’s Quest"
The miter saw has been popular since the 1970s and is a must have power tool for any workshop or DIY enthusiast. 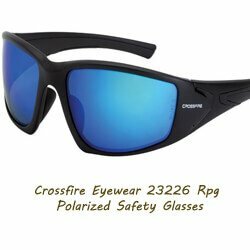 They are designed for easy and accurate cross cuts at a selected angle. 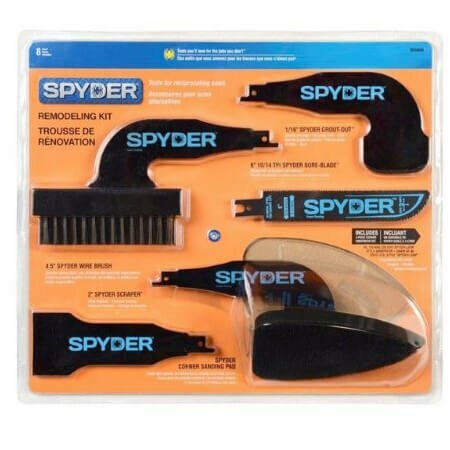 This has made them essential for picture framers but they are also used in crown molding, door frames, window casings and general DIY as well as heavier duty work. It all sounds very straightforward right now but when you pop down to the local hardware store, or browse online, you are confronted with a myriad of options and alternatives. It can all be a bit daunting and overwhelming if you are not that familiar with them but relax, I will take you through the various options so that you can select the one that is right for you and your needs. All miter saws have blades that pivot on an axis to cut at your desired angle. Essentially, there are three main variations of miter saws to decide between, depending on your specific requirements. Compound Miter Saws — for cutting at various angles and can tilt in one direction (left or right) to cut a bevel. This is handy if you wish to cut at two different angles, when cutting molding or picture frames for example. Dual-bevel Compound Miter Saws — as above but can tilt in both directions, left and right. This allows you to cut bevels and angles and not have to turn the work over. Sliding Compound Miter Saws – The addition of the slide lets the saw slide or move backwards and forwards, thus allowing you to cut wider material. Ok, so that was relatively straight forward. Now it starts to get slightly more complicated. 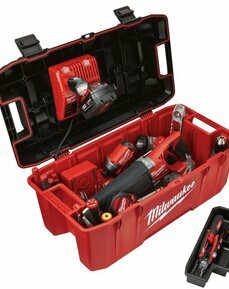 We are going to examine two of the main choices you will have to make when selecting which miter saw to buy. That is; single vs double bevel miter saw. By now you will have a pretty good understanding of the options so far. There is one more choice to make. Again, it really comes down to what sort of work you wish to do, so give that some serious consideration. Let me explain the difference between single and double bevel saws. Bevel: Bevel controls allow users to adjust the angle of the blade to make angled cuts along the thickness of a board. 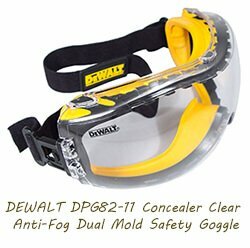 This is incredible handy and especially helpful when cutting molding. Miter saws are available with one bevel (single bevel, blade tilts to the left) and two bevels (dual or double bevel, blade tilts to the left and right). When you are doing work that requires angles in two planes, a single bevel saw will be sufficient. Remember, it can make bevel cuts only in one direction, either left or right, and cut your miter angle. So again, for picture frames and crown moldings, this is perfect. If you require bevel cuts on both sides of the wood or material, you will have to turn the wood over to make the second cut. This can be tricky as you have to match the angles perfectly. If you get it wrong, it will result in wasted time and materials as well as much frustration. So, the solution is pretty simple and the name says it all. If you do have to make bevel cuts on both sides of the material, and don’t want the frustration of trying to flip the material to do it manually, go for the dual bevel miter saw. You are able to swing the saw itself to make perfect, matching bevel cuts on both sides. This certainly makes life a lot easier and will result in less wastage and frustration and save you a whole lot of time. In order to make a bevel cut in the opposite direction, single bevel saws require that stock be flipped end for end (which can be a pain). Double bevel saws, on the other end, offer simple bevels to both the left and right. While double bevel miter saws are more expensive, the price difference (about $50 – $100) is almost negligible if you use the feature. 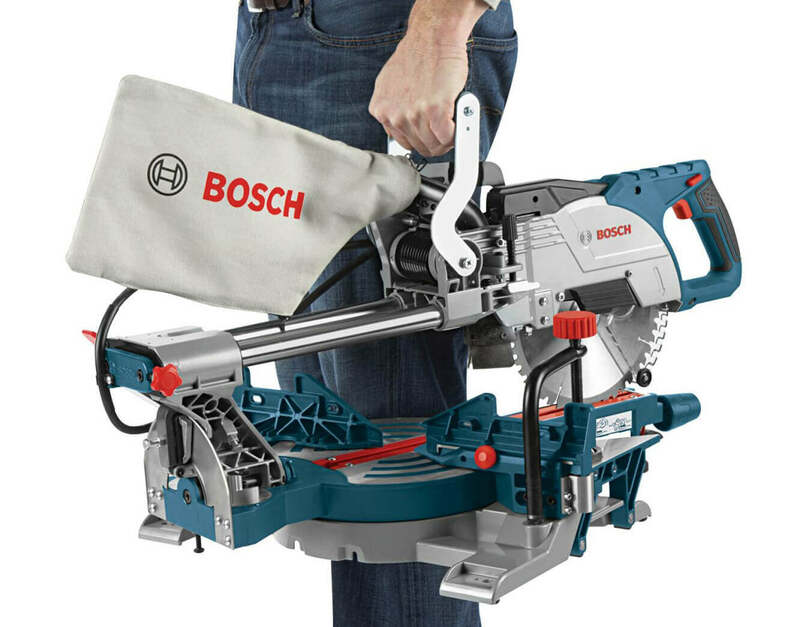 With the exception of Bosch miter saws whose bevel controls are conveniently up-front, most saws’ bevel controls are placed at the back of the saw. While this is typical and more-or-less intentional, it has proved less ergonomic than up-front access. To increase cutting capacities, some saws are also built with slide-out extension wings to support larger boards. While in theory this is a great feature, unless you invest in a more expensive tool, these wings are often not all they’re cracked up to be. Conversely, on a more high-quality saw, they’re a definitely a convenient extra. Some saws are built with the motor fixed above of the blade. This makes for easier bevel cuts (especially in thick stock) and typically offers a better line of site while working. If you only have to do this occasionally then you could get away with a single bevel saw but if the work requires multiple dual bevel cuts it is well worth getting the dual bevel option. As always, there is a slight drawback. The additional benefit of the dual bevel does sacrifice a small amount of accuracy, with the single bevel being more precise. The dual bevel is also slightly more expensive. Although there is more to every miter saw than the few features listed above, these points should help you find the right path to the right saw. Between big cutting capacities, bevel adjustments and sliding-tubes, there is a miter saw out there that will perfectly compliment your needs. 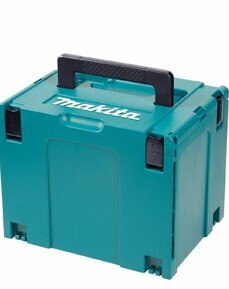 This fact, of course, brings us right back to our first consideration – that at the end of the day, the most important part of any miter saw is its operator. It once again comes down to the type of work you intend doing. While the dual bevel is more convenient when doing that kind of work, it can still be done with a single bevel with a bit of effort. By the same token, if you are going to need to do multiple, dual bevel cuts, the extra expense will be more than worth it. You will save time and material and a lot of stress in the long run. Know what you need from your miter saw and go looking for one with those expectations in mind. Since the birth of the first chop saw, miter saws have steadily become more advanced, more popular and incredibly more useful. In fact, where precision crosscuts and accurate miters are concerned, there is scarcely a better tool than a miter saw. Allowing users to work faster and with far greater accuracy, to perform compound miter cuts, bevel cuts and to work with larger pieces of material, the multipurpose miter saw is a tool that little else can contest. The world of high-performance miter saws, though, offers craftsmen a kind of double-edged sword. 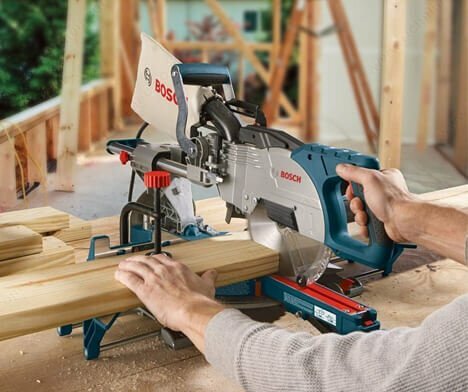 Because the tools can perform so many applications, because they’re built in many different sizes with different features, focuses, and benefits, choosing the best miter saw for your life and workload can be surprisingly difficult. 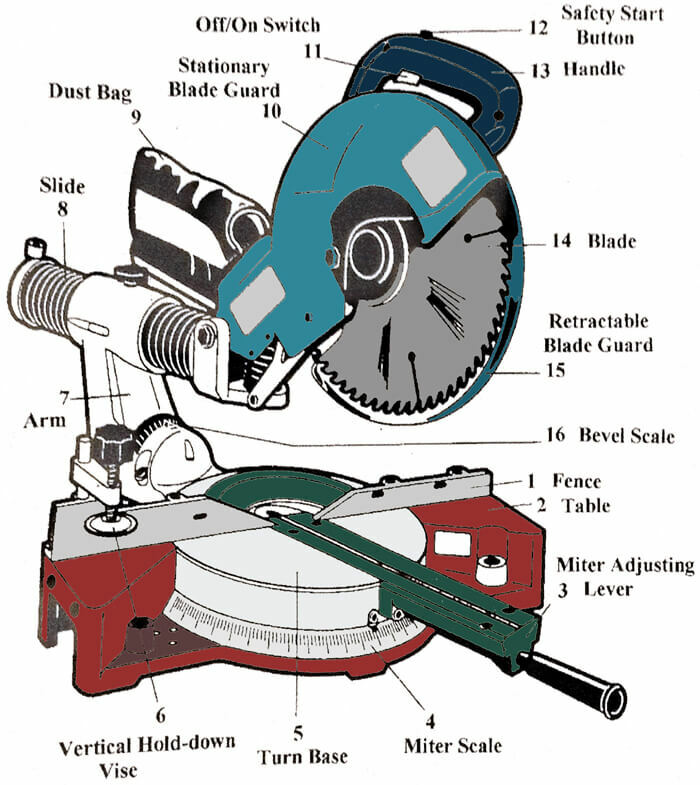 Accordingly, I’ve put together the below information (Miter Saw Vs Sliding Miter Saw) to guide you (or compound slide you) in the right direction. Easy-to-read indexes– Check miter and bevel indexes to make sure they are visible for fast, accurate cuts. Positive stops– Makes it fast and easy to adjust for common angles. Adjustable handle– Allows you to adjust your grip for maximum comfort and control. 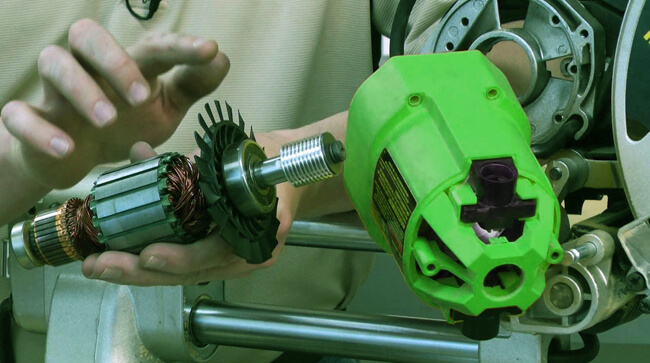 Electric brake– Enhances safety by stopping the blade seconds after you release the trigger. Laser guide– Ensures blade is lined up correctly with the intended cut line. Stands– Folding stands and stands with wheels provides enhanced portability. Wide miter range– Miter saws offer maximum cuts that range from 50 inches to more than 60 inches. Easy-change blade system– Features one-step blade changes. Sliding fence– Provides full-height support for miter cuts and slides out of the way for bevel cuts. You: Ultimately, the first point to consider is not necessarily on or about the miter saw at all. Instead, your first thoughts should be about how you are going to use the tool. How often will you use it? What will you need to cut? Where (shop, garage, job site) will you work with it? and etc. Having a plan and a budget before you begin looking seriously for your miter saw will help you make a better decision. 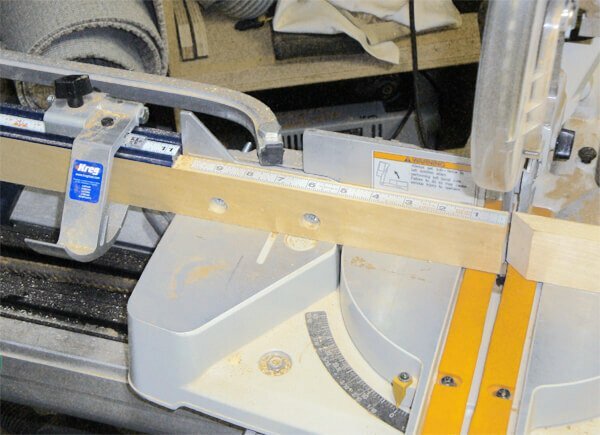 Cutting Capacity: The most popular and most universal miter saws typically offer a 10-inch or 12-inch cutting capacity. Though you will find miter saws with capacities that are both larger and smaller than this, I recommend most users stay within those parameters. Across the board, a 12-inch sliding compound miter saw offers the greatest cutting capacity, but it will also be a more expensive, heavier tool. Choosing between a compound and a sliding compound miter saw, then, requires a few considerations. On a compound miter saw, the blade moves in three general directions. First, the blade moves up and down in a chopping motion. Second, the blade moves about 45-degrees to the left and right for miter cuts, and lastly, the blade will lean either to the left or to the left and right to perform bevel and double bevel cuts. 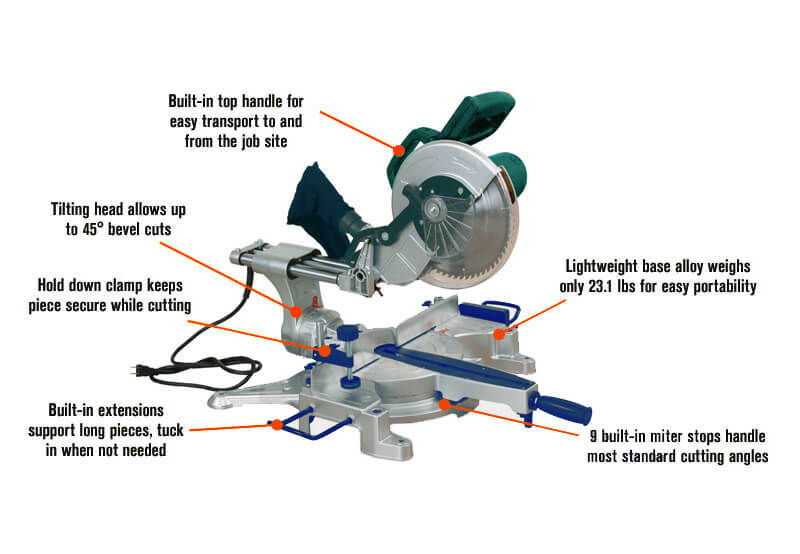 Although compound miter saws are typically more portable and less expensive than sliding compound miter saws, they also have less capacity for wider boards. Most often, a compound miter saw will be unable to through-cut a wide board with a single pass. A sliding compound miter saw does all of the things a compound miter saw does while also adding a few more things to the pot. For starters, a sliding compound miter saw is designed with two rail-like tubes that allow the blade to move back and forth in a larger range of motion. This grows crosscutting capacity by a few inches and allows users to through-cut wider boards (usually with one easy pass). Because of these tubes, though, sliding compound miters saws are typically heavier, they are less portable and they’re more expensive. With the exception of some Bosch and Makita miter saws that utilize a kind of articulating arm in lieu of sliding tubes, sliding compound miters also require more room (especially at the rear of the saw) to work properly. Max Crosscut at 90-Degrees: 2-1/2-inches by 6-inches – through – 4-1/2-inches by 12-1/2-inches. Max Crosscut at 45-Degrees: 2-inches by 8-inches – through – 4-1/2-inches by 8-1/2-inches. Blade at 45-degrees: 2-inches by 6-inches cut – through – 3-inches by 12-inches. Max Standing Molding: 4-inches – through – 6-inches. I trust that the information has simplified the various options available and now you can make your decision with ease. The most important aspect to consider is the type of work you intend doing, how often and with what type of material. Once you are clear on that, the decision will be easy. It is a fair investment and you do not want rush into it and have regrets down the line. 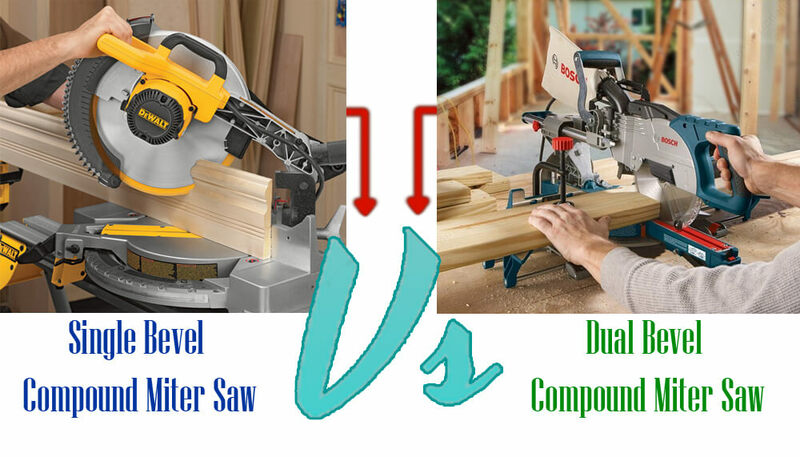 Miter Saw Vs Circular Saw Vs Table Saw: What is the right choice for you? In consideration of the most popular style of saw available, this article is to discuss the merits of each according to what project you have in mind. With a complex project, you may have to consider purchasing a single, two saws or even the whole three as they all offer different cutting options for different jobs. For the sake of definition, all of these tools use circular saw blades but there are sometimes different tooth designs according to cutting requirements. To avoid confusion I will define this “circular saw” as a handheld tool utilizing a circular blade which also sometimes called by the generic term “Skil Saw”. 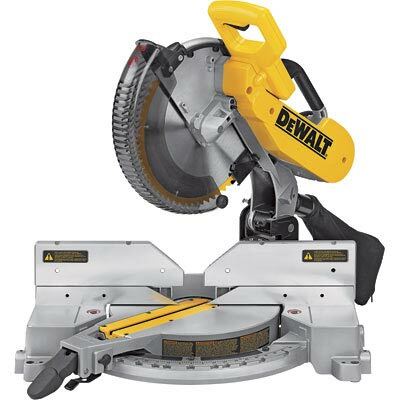 A definition of the circular saw could also encompass any power saw using a circular shaped blade that spins around an arbor to cut through various materials, often wood. 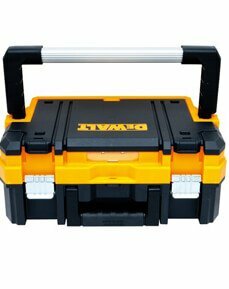 A circular saw can be used either handheld or it can be fitted in some way to a purpose machine. Circular saw blades have teeth that hook in such a way as to continually pull the wood towards the blade so they require the skill of handling to retain accuracy of cutting. The blades a redesigned for each material they are intended to cut and concerning wood they can make rip cuts, crosscuts or combination of the two. Because circular/skil saws are designed to be used free hand the material being cut has to hold firmly in some way, usually in a vise or by clamps. If the wood can move, catch and jam on the saw injury could result so caution is always required when handing a circular saw freehand. 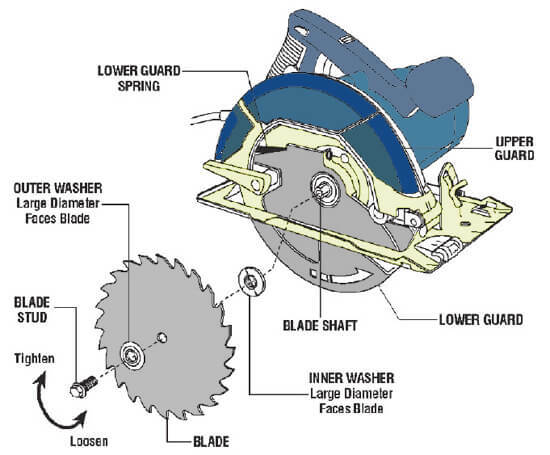 Circular saws can be either left or right-handed, depending on the side of the blade where the motor sits. A left-handed saw is easier to use by holding in the right hand, and alternatively a right-handed saw if held to the left so the operator does is not required to lean over the saw to see the cutting line. The base of the saw can be adjusted to alter the depth of cut and can be tilted up to 45º in relation to the blade for mitered cuts. Circular saw blades are usually tungsten carbide tipped (TCT) for longevity and precision but high-speed steel (HSS) blades are also available. 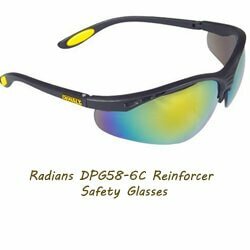 Blade diameters vary according to each saw from 5.5 inches to 24 inches. The blades cut straight and accurately with a narrow kerf to give a relatively smooth surface finish however in cases where burrs remain these have to be smoothed with sandpaper. 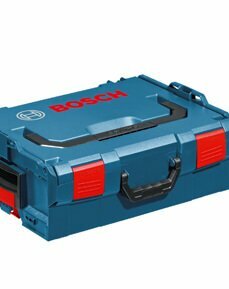 They are usually relatively small and portable and fit circular saw blades usually size 8, 10 or 12 inch that determines the depth of cut. There are different types of blade depending on what material is to be cut and the more teeth in the blade generally make a finer cut. Blades come in many designs to choose depending on the material to be cut – for crosscutting, ripping, multipurpose, plywood, plastic laminates among others. You can purchase blades as you need. A saw bench or table saw is a woodworking bench that consists of a circular saw blade fitted underneath and driven by an electric motor. The blade protrudes upwards through the table surface and the wood is pushed manually across the blade edge. Modern table saws vary the depth of cut by moving the blade up or down through the slot in the table and the miter angle is controlled by the angle of the blade. The firm edge, known as the fence that supports the wood that you are cutting needs to be very firm and hold accurately as well as being able to be adjusted easily. Most table saws have 10-inch blades which work fine for most tasks providing blade quality is good. You can choose a table that allows adjustment of the angle for miter to cuts to left or to right, but not both. Most tables have choices tilting to the right, and ultimately it comes to personal choice which will suit you. When it comes to cutting miters you have to use a tool called a miter gauge that fits into the tabletop to guide the wood as it is fed through the saw. It is imperative this miter gauge fit firmly for any accuracy of the cut. Also critical to accuracy is the tabletop surface and all good table saws have a cast iron table that is milled smooth and flat to within 1/1000th of an inch. When it comes to precision and accuracy for miter cuts for moldings frames and so on a quality miter saw will always be the better option. A compound miter saw rotates on a vertical pivot that allows the cutter head and the blade to tilt sideways or be set for beveling (or both) in order to make accurate miter cuts as well as rotation of the table. The saw blade can be set to various angles with setting for the more popular such 45º for right angle joints. The miter saw is operated by manually by pulling a circular saw blade down onto the material to be cut. The material is usually held firmly against a “fence” to ensure the material is secure and the cut, precise and accurate. There is also some difference in blade construction for table circular saws and miter saws. For the table circular saw the teeth have a hook that continually pulls the wood towards the blade and depth of cut is controlled by how it is set in the table. The blade for the miter saw has a negative hook at the end which holds the material against the fence while cutting which aids stability. There are some absolute differences. A miter saw is the best option if most of your projects require miters for cabinet making or moldings. A table saw would not offer the same accuracy, refinement or ease of use. However, a miter saw is useless if your job requires material to be ripped. 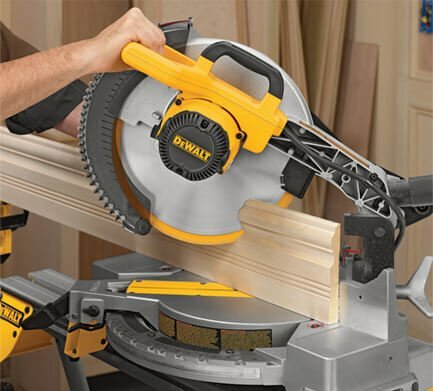 A circular/skil saw is lightweight and very portable and can with some skill be used for ripping and basic miter cuts but will not do either job as well as a dedicated table saw or miter saw. There are a lot of variety of reciprocating saw uses. The style or the type of project can let the operator know which blades will be the best used for work. 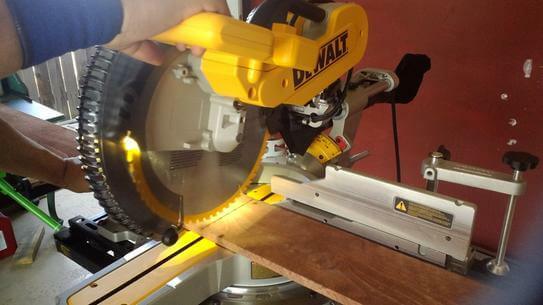 Many do it yourself projects require a reciprocating saw. 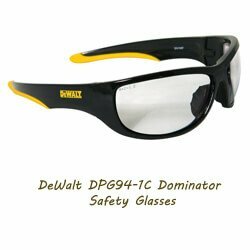 The operator of reciprocating saw must know that the most important step is to remember safety measures that make projects or tasks with a better outcome. 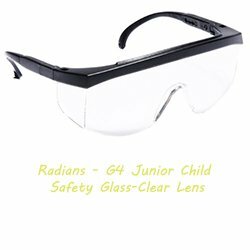 They are excellent for overhead work. Confined and tight spaces can be accessed with reciprocating saws. They have a variety of uses. Modern reciprocating saws come with special types of blades. These blades are meant for different applications. If you select the right blade, you will be able to tackle your tasks with ease. Reciprocating saws are very simple in their most basic form. They cut almost everything, whether it’s wood, PVC or metal. In fact, they are demolition tools in nature. Here are the top six reciprocating saws uses for both professional contractors as well as homeowners. Sometimes you may decide to take down the tree branches in your home. A reciprocating saw is the best tool you need. The coarse blade is excellent in cutting woods and tree branches with less effort. 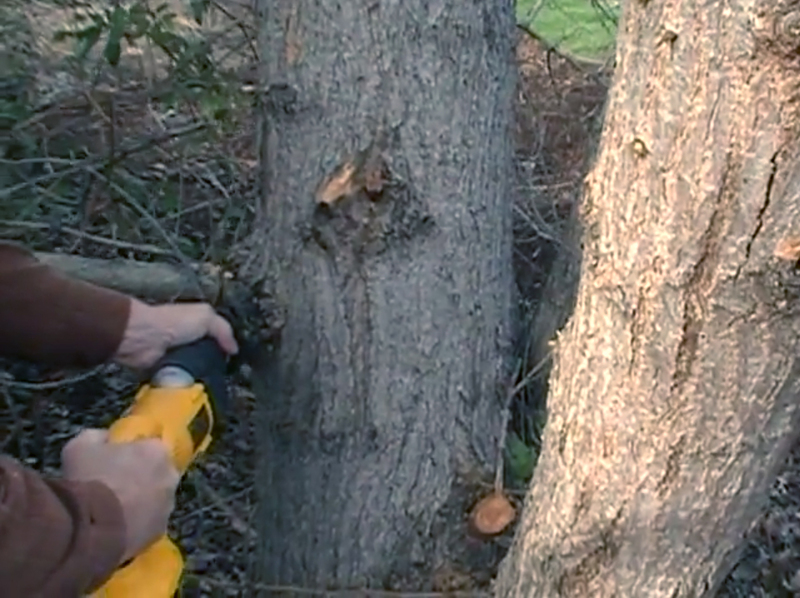 Reciprocating saws makes demolition to be an easy task. You can use the coarsest-tooth blade to cut pins and nails which are difficult to remove. The same applies to cutting plaster. If you would like to cut stones, cast iron or ceramic tile, then you should use the toothless blades which are coated with tungsten carbide abrasive grit. Reciprocating saw blades are run alongside the framing components to cut the plywood sheathing. This works perfectly in windows and door openings. 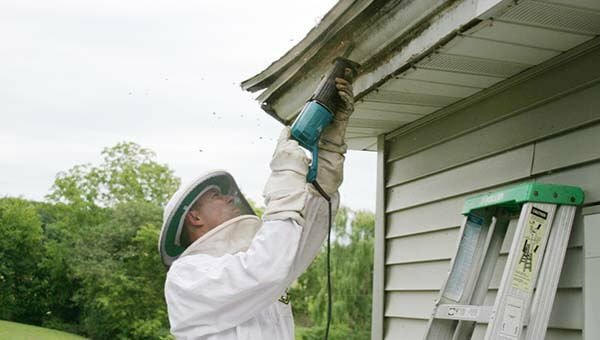 You can also cut the roof shingles, walls and other places where the roof shingles and plywood sheathing run wild. This is possibly the main reason why professional contractors consider reciprocating saws to be their favorite tool. Reciprocating saws are simple to operate. However, you should always ensure that you are safe. 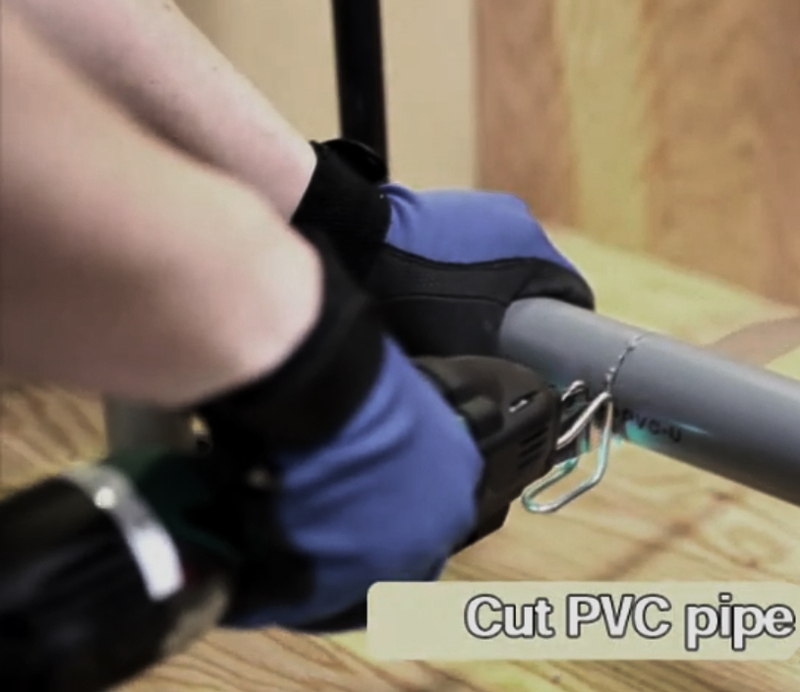 When cutting PVC pipes which are located above your head, you should always ensure that you wear the dust masks and the safety glasses as needed. 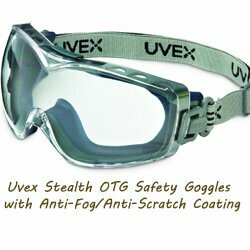 In case the PVC pipes contains debris and dusts, your eyes will always remain protected. The best part of a reciprocating saw uses is it can cut through so many different materials. The reciprocating saw can cut through any material. 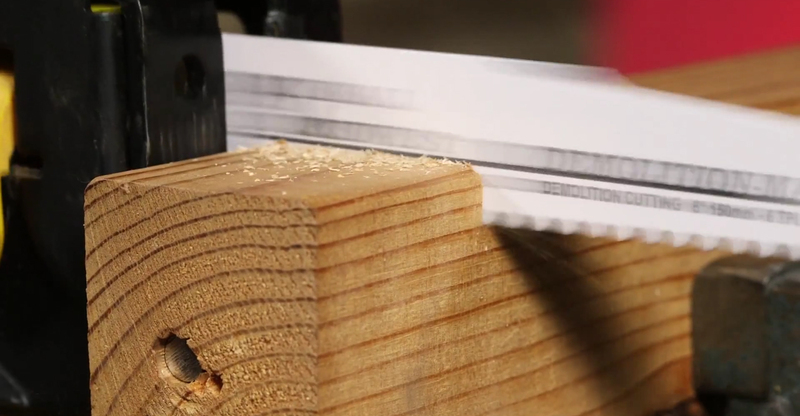 The reciprocating saw is a good tool for any wood worker’s work bench.